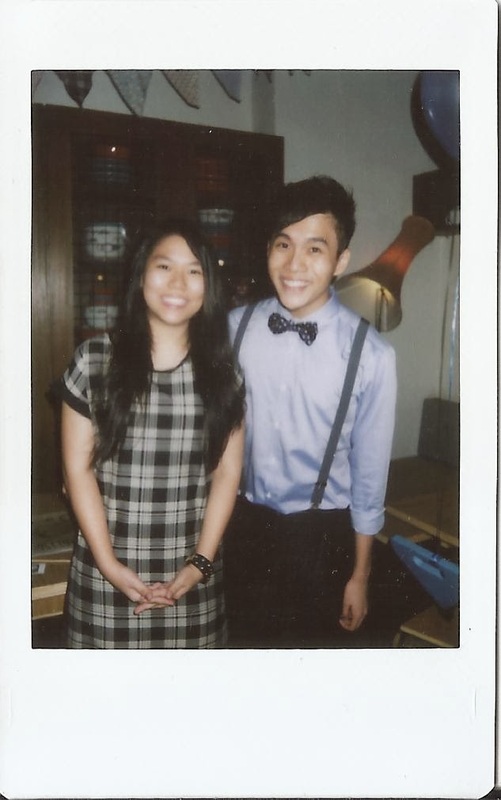 Aside from church friends whom I grew up with, another person that I've known for more than a decade is HF. I first met him when we were 10 years old. Oh dear. We were in the same class for the last three years in primary school. It was the kind of fun of all sorts - playing batu seremban, Pokemon TCG, badminton etc. Then came form 1, we were in the same school for a month although we were shuffled to different classes. After that 1 month, I transferred out and went to a different school for the next 2 years. In that 2 years, despite going to different school with different schooling time - I went to school in the morning, he went in the afternoon - we maintained our friendship many thanks to technology like the phone and MSN/Windows Live Messenger (MSN totally FTW). 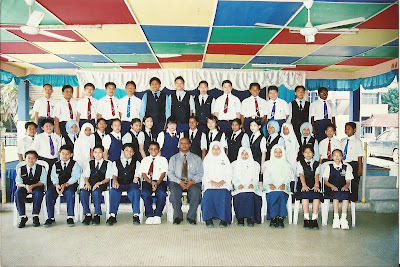 After spending two years in another school, I transferred back to Cochrane and I was in the same school with HF again. 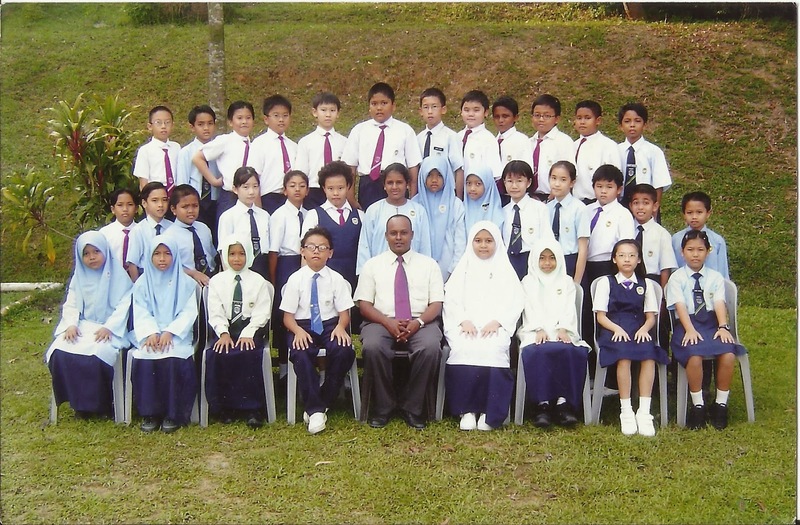 I also got into the same class as him and two other friends who was from the same primary school. Through HF, I was friends with Aki and Jo korkor. 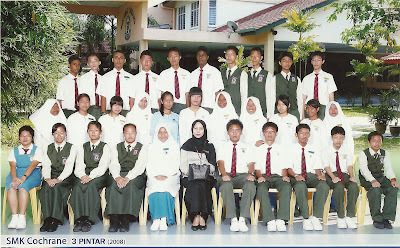 Haha, after that we went different ways in Form 4 and 5. I went for Pure Science and he took up accounts. We're also in different uni now, although our uni share the same name and are sister colleges. Anyhow, what I'm saying here is that even though most of the time circumstances break relationships, it didn't happen to ours. 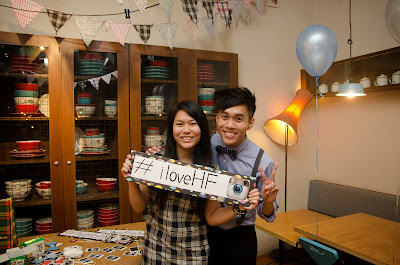 I'm glad it didn't and even got to celebrate HF's 21st birthday last weekend.